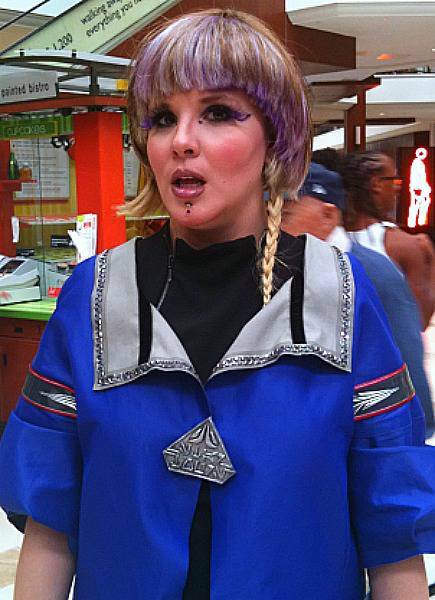 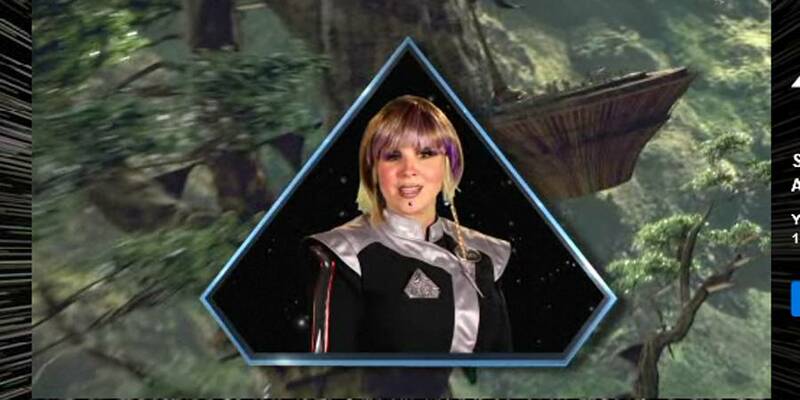 Bree Starlighter is a Chief holo-communications officer for Star Tours. 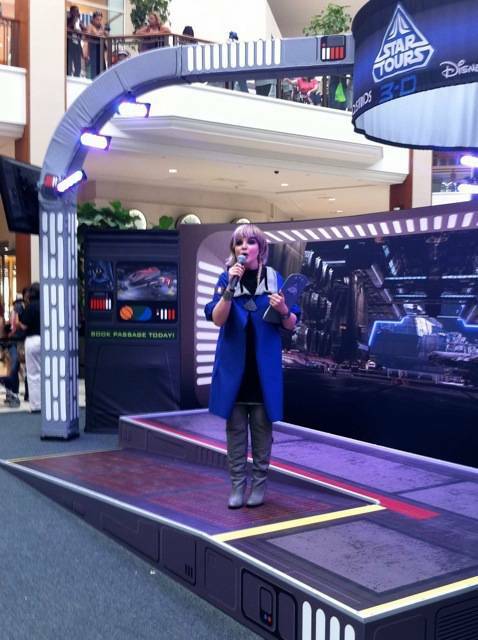 She made appearances at Florida shopping malls with C-3PO, R2-D2 & Jedi Mickey to promote Star Tours: The Adventures Continue in the spring of 2011. 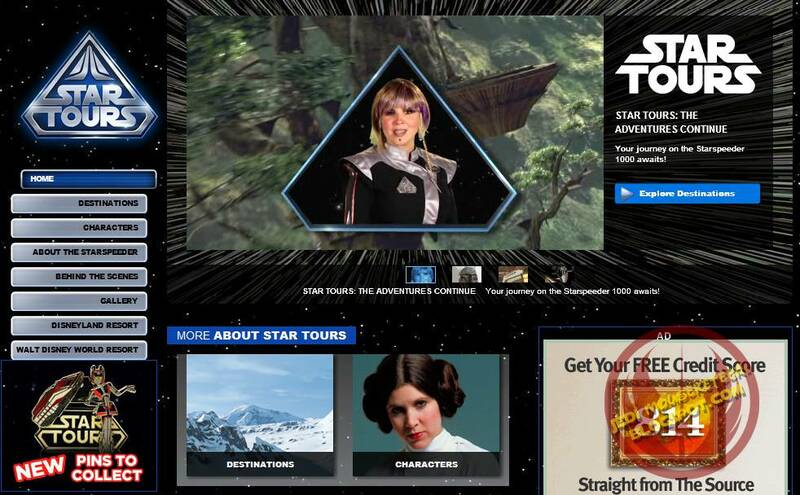 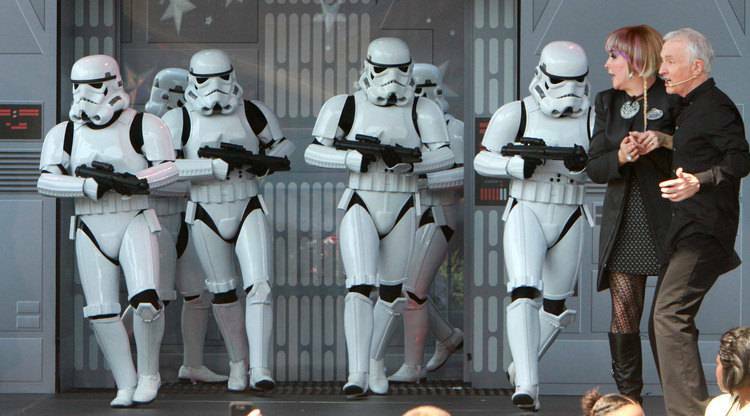 The actress appeared at the Star Tours: The Adventures Continue promotional mall tour leading up to the Grand Opening of the updated attraction. 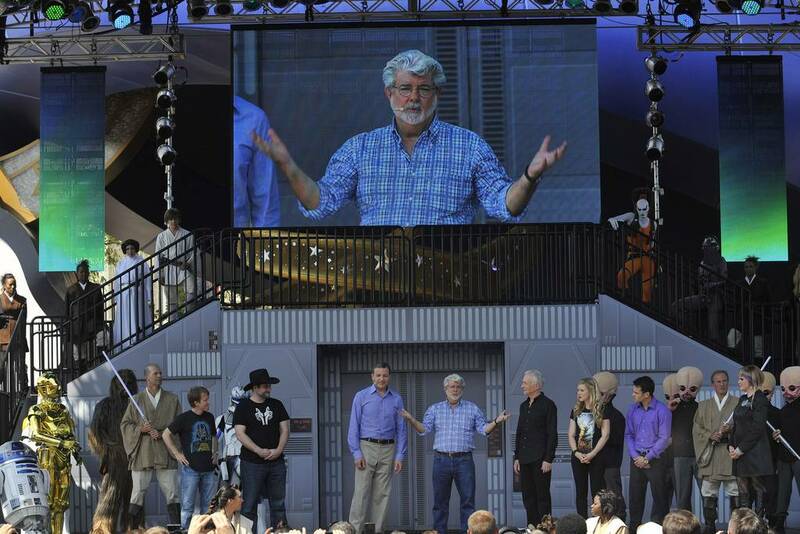 She also appeared at attraction Grand Opening at Disney’s Hollywood Studios.